Esther's Barn is a charming eco-friendly cottage in the north west Lake District. The holiday home sleeps four over two bedrooms: one double, one twin with zip and link beds to make a super kingsize, both with en-suites. Open plan living area, wood burning stove, underfloor heating, private terrace, shared tennis/badminton court. 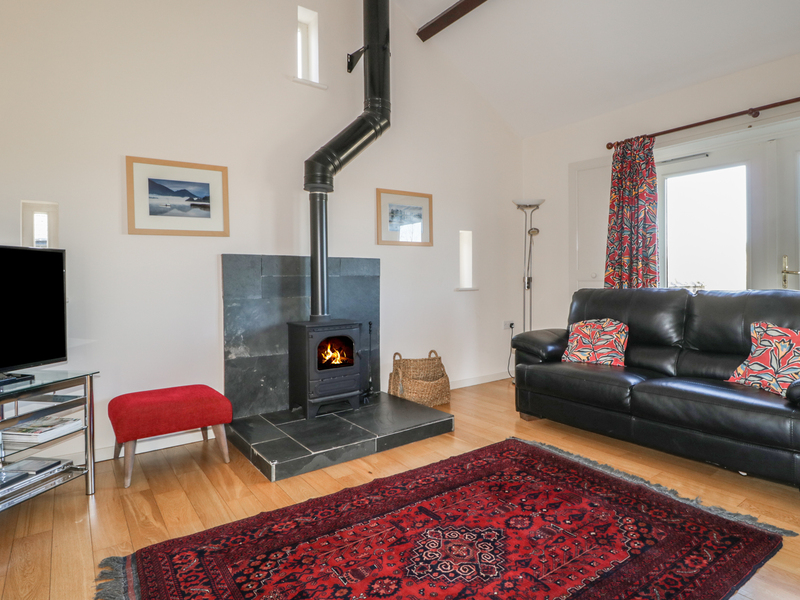 Situated in ten acres of woodland and meadow, ideal for wildlife lovers. Private parking for one car with more available across the stream. 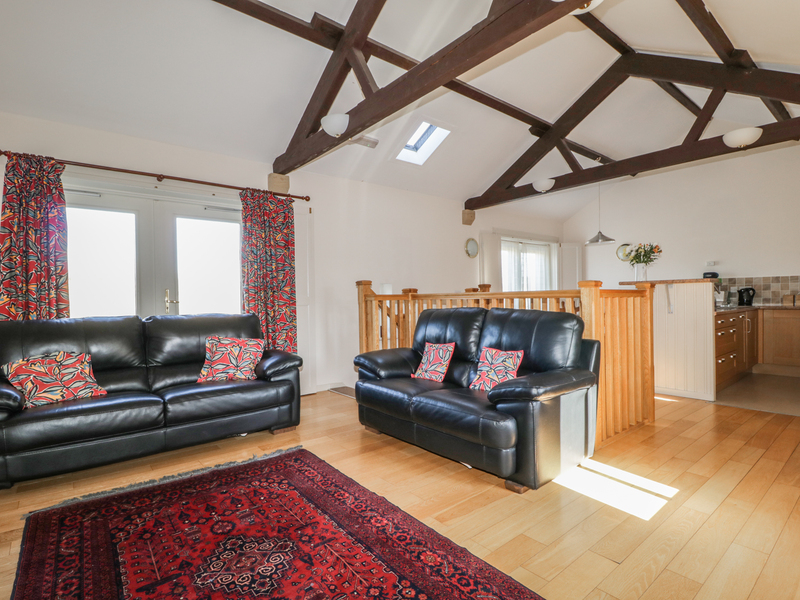 Located just three miles from the Georgian town of Cockermouth, Esther's Barn is a superb holiday home for small families or couples wanting to get away from it all. Air source underfloor heating/solar panel heating and hot water/wood burning stove. ?A? rated energy efficient appliances: electric cooker, dishwasher, fridge/freezer, microwave. Shared use of laundry with washing machine and tumble dryer, drying cupboard, Wifi, TV, DVD and CD player. Organic bedding and towels inc. in rent. Cot and high chair available. Private parking for 1 car with further parking available over the stream. Furnished terrace. Well-behaved dogs are allowed, smoking is not allowed.